I love sports, especially basketball, and the sports industry is one I am finding myself designing for more and more. I love every minute of any sports related design I can get my hands on. 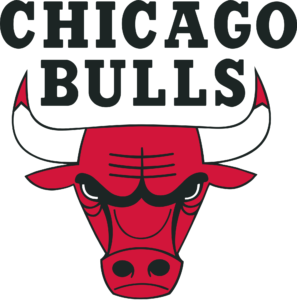 Recently I decided to take on the challenge of updating the Chicago Bulls logo. Growing up I played a lot of basketball and since a good part of my childhood was in the 90s I was of course surrounded by the famous Chicago Bulls as they were in a prime time with Jordan. I vividly remember sketching that famous Bulls head logo in class. The current logo, designed in 1966, is 45 years old and very memorable and iconic. When I look at the bulls logo I see a decently timeless mark that really just needs to be modernized a bit. I didn’t want to change things too much. My goal is for people to look at the bull and think hmmm.. something looks better, but I’m not sure what it is. I did take some liberty with the text treatment as I felt that was the weakest and most dated part of the logo at this point in its life. The text could and should be changed/updated, but the bull should not be. There is a tradition in the logo that should be kept. Prominent sports teams have logos, and the most recognizable ones (Celtics, Lakers, Heat, Spurs, Yankees, Red Sox, LA Dodgers, Giants, 49ers, Packers, Bears, and numerous others do not change. Why update the actual logo when people know the only reason to update a logo is to sell more merchandise and advertisements? 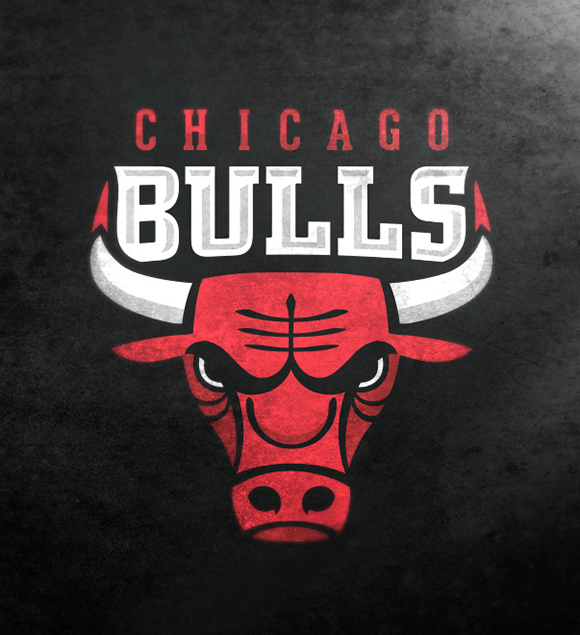 It is a cop-out, and the Bulls should not join that, mediocre at best, group!! Interesting and very soft change… send it to THA Bulls, maybe they think the same and BOOM you have a contract!! A nice sprucing up of text or line work while keeping the marks core in tact is a perfectly good thing if done right. That is what I tried to achieve here. I really didn’t do much to the bull except give the line weight some variation that I feel compliments the already awesome Bull. I like your work, including your Bulls update concept. Another interesting logo update is that of the Miami Dolphins within the last year or two. I agree the bull is virtually identical the lines have just been updated, and brilliantly so I must add. This is a fantastic update and really gives the mark new life.